Beginners: How to Trade with Binary Options? Binary Options provide an exciting way for speculating in the world of financial markets and quick profits in a matter of minutes. Rather than buying the financial instrument or asset itself like Apple stock or Crude Oil, and earning (or losing) the various values of the asset, with binary options you are just speculating on which direction with higher or lower the asset’s value to move by the expiration in which you’ll select. To see profits you only have to correctly predict the direction to where these assets price will turn: up or down. When an option expires, you can be in the money or out of the money. Being in the money means that the trend moved in your favor and you’ve gained a profit. Being out of the money means the gamble moving against your favor, and the inevitable loss of this trade. When trading binary options with a broker, your risk is always limited to the stakes you invest in a trade. Your winnings are always stated in advance if your trades are completed in the money and know what you will gain. If the binary option trade wins you are “in the money” and your profit will be up to 100% of your investment. If it loses you lose only the stakes you set for that trade. So your risks are controlled, you always know your potential for profits and losses prior to making your investment. Whereas if you were to trade in ordinary options like forex (not binary options), gains or losses can vary according to how deeply the asset’s price has moved so that you can lose more than your initial investment stakes. 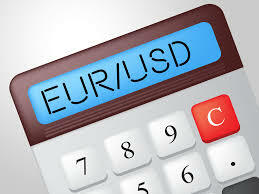 Binary Options are called fixed return options because the risk and return is a pre-determined, fixed amount. 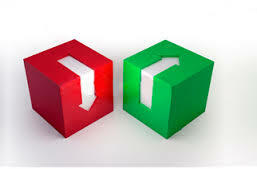 You can go long or short (Up/Down) on any available asset without broker charges. Unlike trading on the open market, the broker takes the other side of your binary option contract and will pay you the offered profit return if you correctly predict the movement of the asset either higher “call option” or lower “put option”. For instance, if I stake $100 on a Call option on Eur/Usd paying out 85% profit, then if it expires in the money I earn 85% of my investment stakes, i.e. an additional $85 nearly doubling my money. So I will either win the trade and take a total of $185 minus a $100 investment stake with a plus of $85 ITM (In The Money), or else lose the trade where my loss would be limited to the $100 investment stakes. 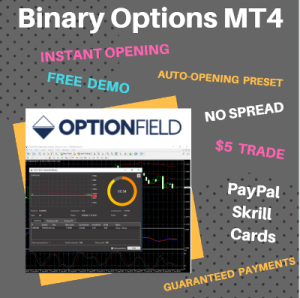 Some broker as 24 Option or IQ Option pays out the high rates of return in the online binary options trading industry, up to 85% profit per successful trade. To get started you only require to open a free demo account and be ready to begin trading with no risk. Simply choose an asset or instrument for your trade. Pick your trade’s expiration time from the expiries list ranging from five minutes away to the end of the month. Enter the stakes for your trade and click the “Buy” button. 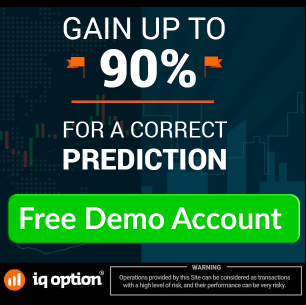 To get all the trading experience you need with no monetary risk, you can open a free demo account now and practice all you want for free.